The widespread acceptance of the mobile phone has created a unique opportunity for business owners targeting niche and mass markets alike. Mobile marketing allows them to be able to advertise directly to their customer base with what has become known as mobile coupons. You no longer have to wait for the printer, the newspaper, or the radio to get your ad out, and then wait to see if there's any response - not to mention not knowing whether your regular customers will even see it. Imagine sending a text message that is a coupon itself directly to all of your regular customers at once. They all have their phones with them, and all of them are likely to open and read your message within seconds. Which marketing platform do you think will get more responses: sending out a personalized Mobile Coupons using SMS or MMS messages, directly to your customer base, or a coupon printed in the newspaper that no one reads anymore? 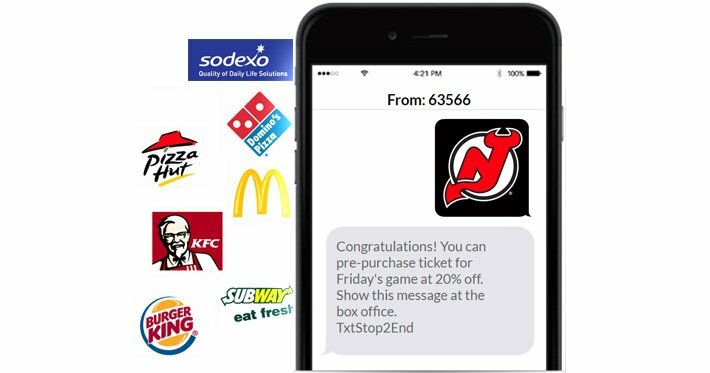 After a lot of real-world testing, the results have shown that the most popular and effective method of marketing using text messaging is with mobile coupons. Almost any type of business can use mobile coupons and mass SMS messaging to build their customer base and increase sales. Retail stores, medical professionals, restaurants, bars, nightclubs, and even musicians can all take advantage of this new mobile marketing method. How do mobile coupons work? The best way to explain how mobile coupons work is to give an example. We're going to use a pizza shop, but keep in mind that the technique is applicable to almost any business or service. Let's say you own a pizza shop and your slow night is Tuesday. Around 5 o'clock, when people are leaving work hungry, and deciding what to do for dinner, you blast a text message to all of your customers that says, "Joe's Pizza - medium pizza $2.00 off with purchase of 1 medium pizza - tonight only. Show this text to waitress". One more crucial concept has to be explained. How do you get the cell numbers of your customers in the first place? That's accomplished by our online software platform combined with an initial marketing campaign on your part. You will pick a "keyword" such as "PIZZACLUB", and we will provide a "shortcode" such as 63566. The next step is for you to create a message such as, "Text PIZZACLUB to 63566 and instantly receive 10% off the price of your next meal". Now you put that message on flyers, table tents, your website, and have your waitpersons tell every customer how easy it is to join your exclusive Mobile Pizza Club. Even though you will be required to put in this initial effort, the return on your investment will be huge. Mobile coupons and text messages are just the tip of the iceberg when it comes to mass SMS messaging, there are many other ways a business can use mobile marketing to reduce advertising costs and increase sales. Talk to us today to learn more about mobile coupons!